As of Tuesday, it is now officially Spring! That means Easter is around the corner, things are starting to turn green, and yard work/landscaping is getting put on many people’s to-do lists. And many of those people hire someone to come and do their lawn care, tree trimming, and other landscaping and yard maintenance for them. 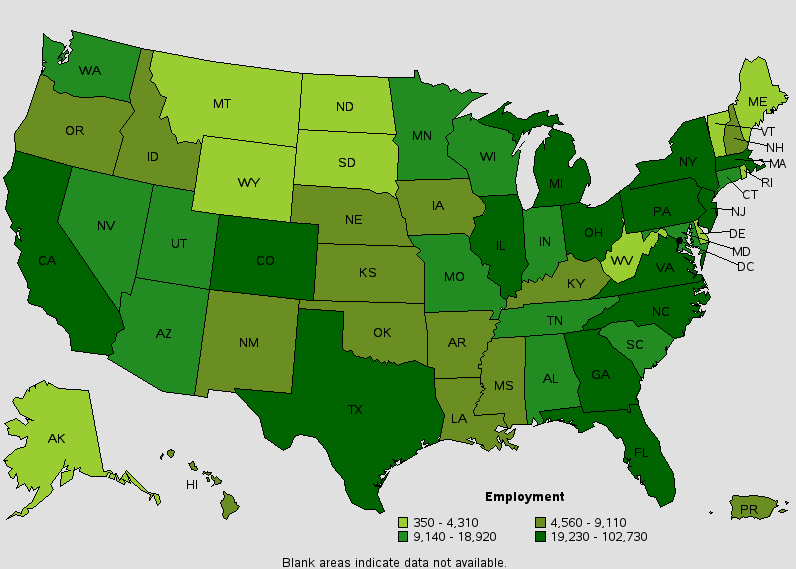 In fact, California has more landscaping and grounds keeping workers than any other state. And these workers could be your insurance customers. There are many scenarios when Tree Trimmers & Lawn Care insurance product can help to keep their business on track even with situational set backs. 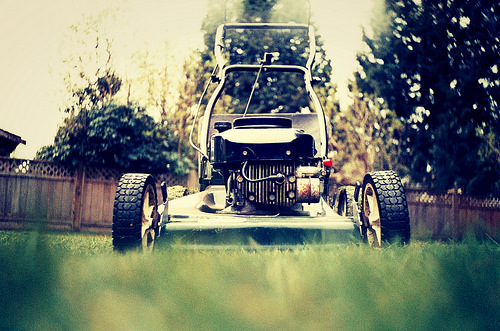 This is the season for lawn care, and we have a market to help you with that! Tree Trimmer/Lawn Care Risks May Qualify for our CL Incentive! Prizes include a 3-day Cruise, Hot Air Balloon Flight, & more! Pesticide or Herbicide coverage available.